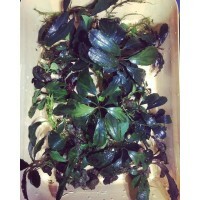 Anubias Nana Gold Bulk Pack of 10 Nos. Anubias Barteri Var. 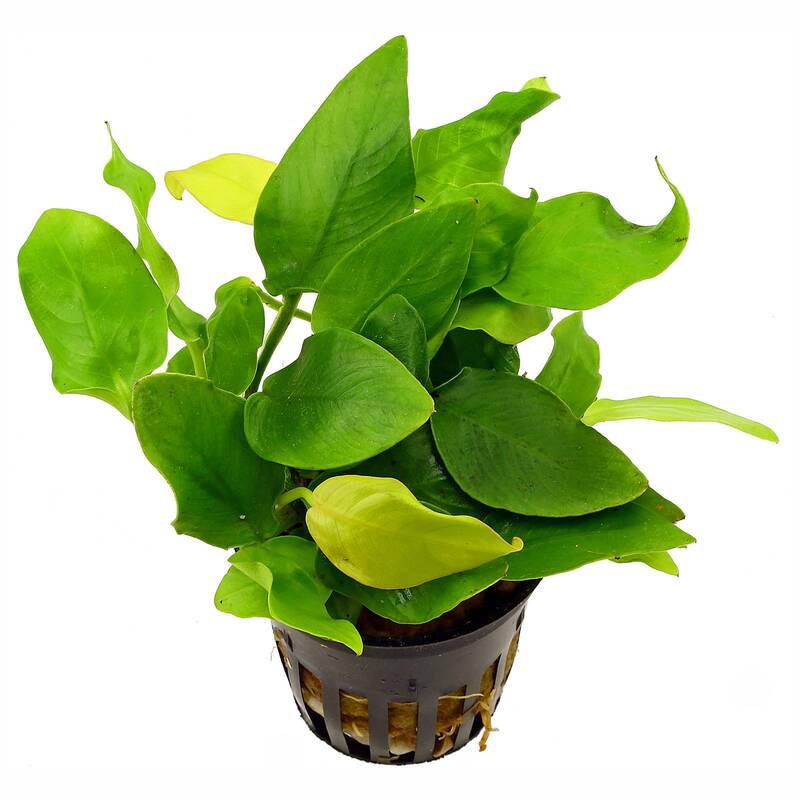 Nana Golden is similar to the Anubias Nana, the major difference are the leaves, which are a golden, light green colour hence the name ' Nana Golden It is a little slower to grow than the Anubias Nana and you can expect around one new leaf every month. Like other Anubias species it is prone to Algae due to its low growth. Height can be expected to be 10 - 15cm and is best suited in foreground to midground position in the aquarium. The Anubias Barteri Var. Nana Golden can be propagated buy a clean cut through the rhizome and attaching to rock and wood, remember not to bury the rhizome as it will rot and the plant will die. It can be grown emersed and will in fact grow faster this way. It will grow in a wide range of water parameters and nutrients and Co2 will make it grow faster but it is not a necessity and will grow just fine without Co2. Another hardy plant for the beginner. 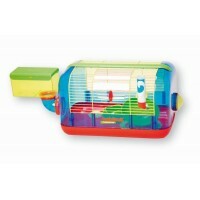 This Habitrail unit is the ideal mouse and dwarf hamster environm.. The conditioner is the perfect follow-up to the Tea Tree Oil So S.. 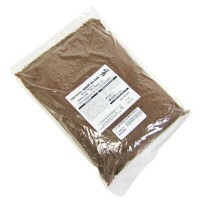 Contains natural ingredients like krill and silkworm pupa ..
Assorted Bucephalandra Pack of 6 PlantsAll are submerged grown an..